Moving on? 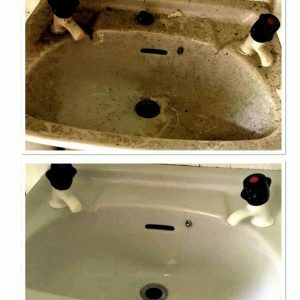 Let our team of professional cleaners carry out the deep cleaning while you concentrate on your new home. Whether you’re preparing to sell your home or you have come to the end of your tenancy and are moving on, a deep clean is an essential part of the process. You may be decluttering before putting your home on the market, or you may be cleaning a rental property in order to leave things ready for the next people moving in and get your deposit back. The fact is that you will be busy with paperwork and arrangements for your new property. Pulling on the rubber gloves and getting down to scrubbing the grout round the kitchen tiles is probably the last thing you want to do. Selling your home can be an exciting time, but it can also be stressful. Whatever the circumstances, presenting your home in the best light possible is vital for you to realise the full value of your home, and achieve a sale within a reasonable time. While the TV programmes suggest all sorts of tips and tricks for selling your home, nothing beats a good, old-fashioned clean. Most tenancy agreements require tenants to return the property they are renting to the landlord in good condition. 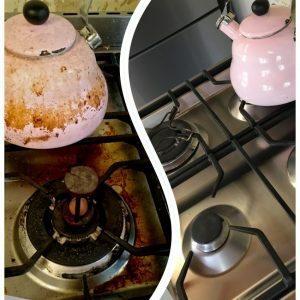 Aside any physical damage to the property, a deep clean is the best way of getting the property up to scratch and ensuring that you receive your deposit back. As well as tenants, we also work with letting agents to ensure that rental properties are sparkling clean and ready for the new tenants, even if previous tenants have failed to leave the property in an appropriate state. Our team of reliable, hard working cleaners use natural, environmentally-friendly cleaning products which cut through grease and grime as effectively as conventional, chemical cleaners, without leaving behind residues that are harmful to health. 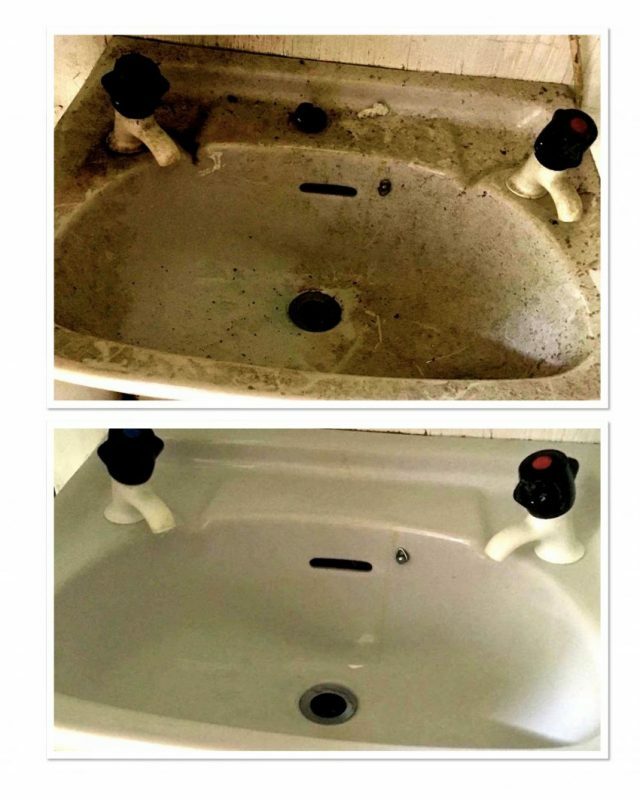 We will assign a team to carry out the cleaning based on the size of the property, and the level of cleaning required. Whether you are selling your home, or your tenancy has come to the end, get in touch. We have plenty of experience working with home owners, tenants and letting agents. We can get on with the business of cleaning out all those hard to reach areas, making sure windows are sparkling, and carpets are fresh and ready for viewings, or for the new occupants. You can get on with the endless jobs that come with moving home, reassured that you don’t have to worry about the cleaning.